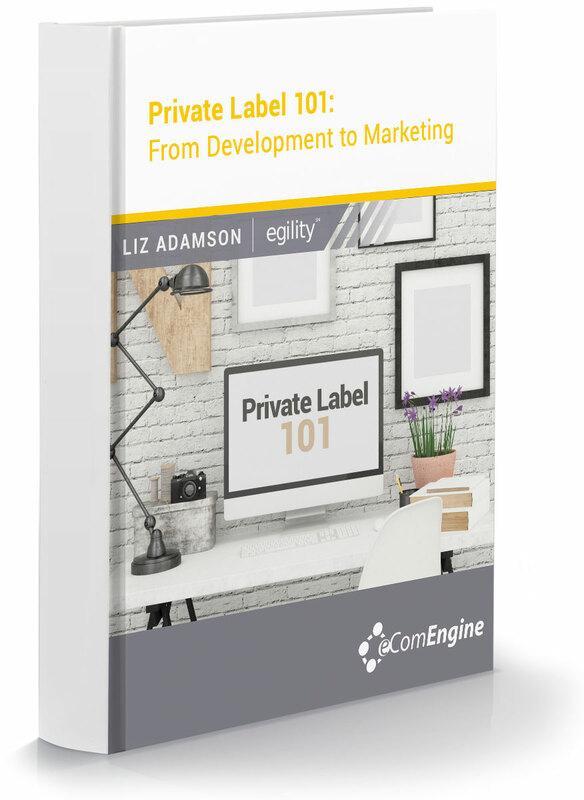 Have you considered developing a private label product? If you’re not sure where to start or simply want to optimize your current product development process, this is the ebook for you. Amazon consultant and branding expert Liz Adamson of Egility provides a step-by-step guide to help you through the process. Click the button below to claim your free copy today. Best of luck with your new private label product!